How To Find 100 Products to Sell on eBay in Just 30 Minutes! Now if you’ve ever struggled with finding products to sell on eBay, and let’s face it – we all have, then I’m sure you must now be thinking that the title of this post is some sort of joke, right? As you can’t actually find anywhere near that many products to sell on eBay, never mind in 30 minutes’ time. Or can you? 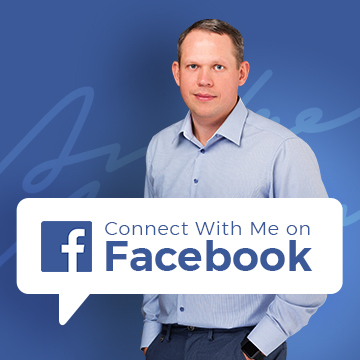 Well, the answer is YES – and today I’m going to show you exactly how it’s done. The reason for this post is very simple – I still receive emails on a daily basis from people who are struggling to find products to sell on eBay. The vast majority of them have already read my post on market research and understand it fully, BUT they just can’t get past the first stage – product brainstorming. Step 2 – Get Terapeak data for each product so that you can evaluate it and fully assess its potential. Now I always assumed that the second part would be where people have difficulty, but it turns out that’s not the case! Most people, well judging from my blog readers at least, are completely fine with using Terapeak to get data and look at the numbers etc. but they’re still struggling with the initial part – actually coming up with products to test! Not to worry though, as I’m here to help. 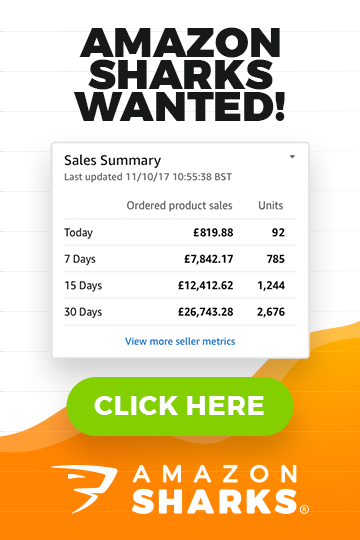 In today’s guide I’ll show you how to find 100 products to sell on eBay in less than 30 minutes. I won’t be covering step 2 (Terapeak data) at all though, as I’ve already got a very in-depth post on that topic, which you can find here. And just so that it’s obvious – you don’t have to stop at 100 products here. I always say that the more ideas (and at this point that’s all these are, ideas) you come up with in step 1, the easier step 2 is going to be for you. Okay, without any further ado, let’s get started! Honestly I wouldn’t even call it a system, as it’s more of a very simple yet extremely effective strategy to get this task done as quickly and easily as possible. What we’re going to do is use Alibaba’s product categories to create a list of products to run through Terapeak. 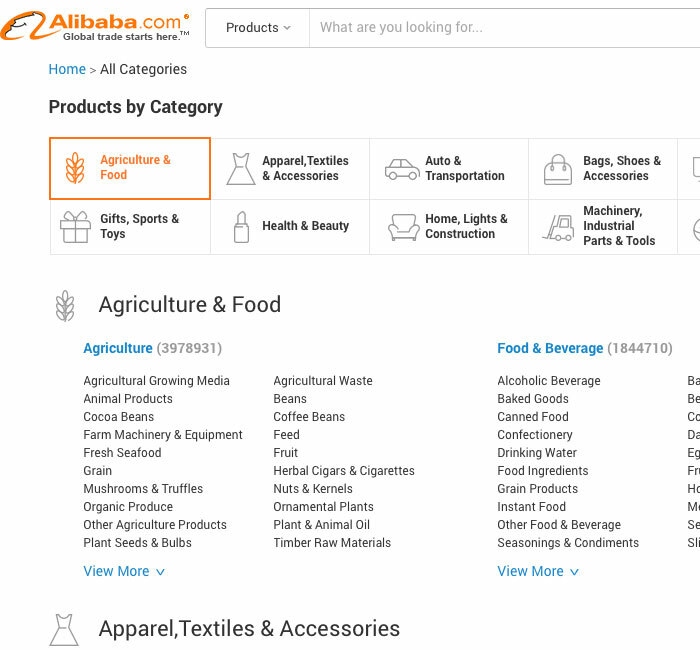 Go to Alibaba.com, hover over the Categories drop down menu and then click on All Categories. Choose a main category to start with. This will instantly show all listings for products listed under that category. I’m often surprised by how few people even know how many categories Alibaba has, as they just use the main ones listed on the left hand navigation bar on the homepage. But these sub-categories are actually a real goldmine when it comes to finding new products. You can find products like this that you’d just never come across searching and browsing through related listings. And it doesn’t stop there! If you click on any of these sub-sub-categories it’ll take you to the listings and on the left hand side there are even more options – listed under Style or Type. Although it’s fairly rare some of these 4th level categories will even have further options below them, making it a 5 LEVEL product category tree! In total there are thousands upon thousands of product categories with literally hundreds of millions of products listed! And people wonder why I sometimes get exasperated by the amount of people who decide to sell iPhone cases or designer clothing on eBay. There is a whole word of products out there for you to choose from, many of which are a niche on their own. In terms of which category you should choose to use for this task, well that’s really up to you! All I will say is DON’T OVERTHINK IT! Of course if you know for certain that you only have a very small space to store your products, then I wouldn’t bother wasting time on furniture, but anything more in-depth than that (such as MOQ, buying power, pricing, profit etc.) should be completely ignored for now. Looking too much into each choice and trying to analyse your products now is exactly what leads to people being unable to get to step 2 of this process. Step 1 is all about finding ideas, nothing more than that, so please don’t get stuck and waste all of your time thinking about your selections. All you need to do is select a product category and then continue down its tree, adding all the final product listings to your list. But as always, I’d rather show you exactly how it’s done, rather than just tell you. So, let’s start some product brainstorming! And done! In exactly 33 minutes and 27 seconds (yes, I actually timed it!). As you can see, this WORKS! I now have a list of 100 products to proceed with to the next step of my product research task – Terapeak data. I have covered this step in great detail in this post here, so please check that out as well. No more excuses and no more delays! I’ve honestly made this as simple as possible and dare I say it, actually fairly fun – so it’s time to get brainstorming! Just one question, can I import branded electronics such as ps4 xbox one and apple products from either China or the UK to the US of America legally? Why would you want to do that? Such branded electronics are cheaper in the US than they’re in the UK. And from China – no, you can’t get such items from there. You’ll get scammed!! !